HCMI is a unique firm with over 39 years specializing in church construction. Over 500 unique church projects prove our systems work. From early planning to handing over keys, we will work with your church to ensure that your project reaches its full potential. HCMI is constantly refining our approach to allow the latest advances in technology and proven construction techniques, from computer aided design and rendering, to a construction software with full project cycle – estimating, project management, accounting. 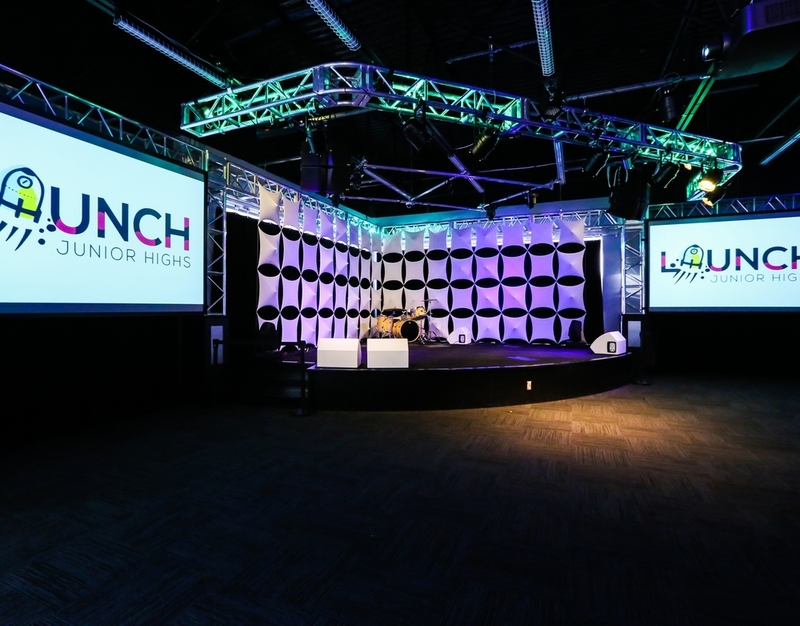 We have created a church development system that meets the needs of churches like yours. 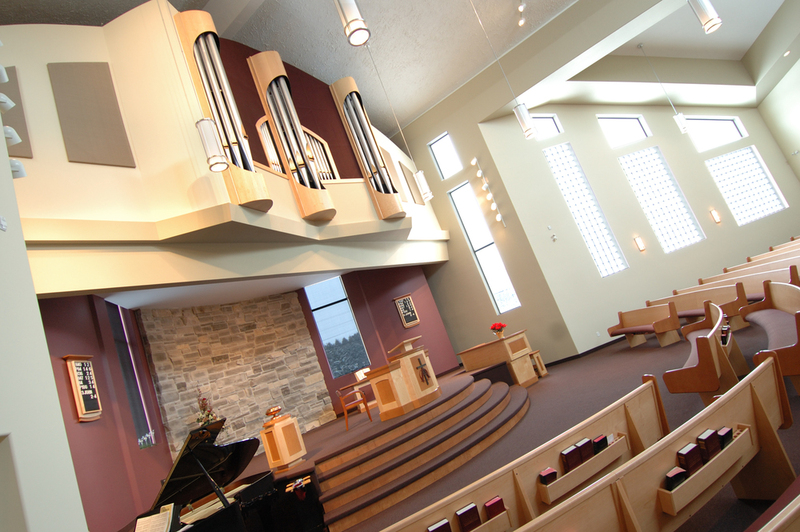 View our projects page to see our creative church architecture. — James G Richards - Executive Director - Pentecostal Financial Sevices Inc.